From the manufacturing of explosives to the worldwide production of batteries systems, the story of Accumalux symbolizes a particularly successful industrial reconversion. The ongoing development of the ParcLuxite business park shows that new pages are about to be written. Industrial firm Accumalux may have celebrated its 40th anniversary in 2016, but its history actually goes back much further. 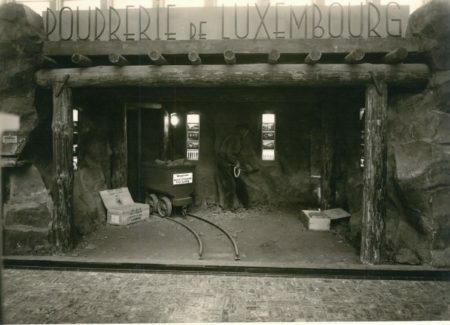 Right back to 1906, in fact, when public limited company S.A. Poudrerie de Luxembourg was created, taking over the staff and assets of limited company “Poudrerie de Luxembourg – Norbert Reuter et Cie”, which had been founded in 1872 but went bankrupt in 1905. On 6th October 1906, Louis Ackermann, an engineer at Luxembourg’s gas factory, took over the running of the civil explosives factory, which has remained under the family’s management ever since. Upon Louis’s death in 1963 his son Raymond took over and remained at the helm until he, too, died in 1981, at which point Louis’s grandson Charles-Louis Ackermann, then aged 30, took over the running of the group, which, in the meantime, had started to diversify its activities. battery components. The logic behind this was rather simple in that Auguste-Charles Laval, who had been the chairman of the company’s Board of Directors since 1967, was also president of Belgian company Tudor (based in Florival), which specialised in manufacturing starter batteries and storage cells. This was something of a family legacy, to some extent, in that he was also a direct descendant of Henri Tudor, who invented the rechargeable lead-acid battery. With none of the factories in the area producing trays or lids for these batteries he was forced to import them from much further afield. 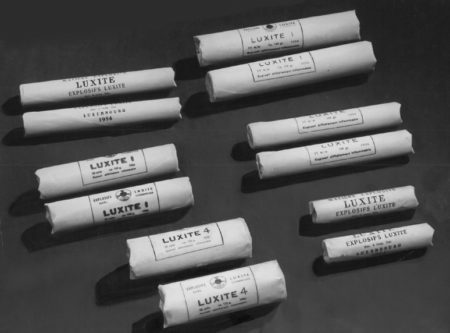 Furthermore, the civil explosives factory’s main competitor in that market, based at the time in Germany, had also started to diversify its activities to include plastics, hence the idea of developing this new moulding division out of Luxembourg. This resulted in the creation of Accumalux, which specialised in the production of boxes, lids and accessories for batteries moulded from thermoplastic materials, in 1976. 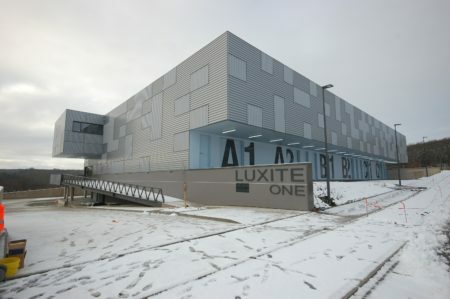 The company’s target market included car and lorry battery manufacturers and manufacturers of batteries for fixed installations (UPSUninterruptible Power Supplies -, CPUs – Central Processing Units – for computers, telecommunications, airports, etc.) and was later expanded to include manufacturers of traction batteries (for lifting equipment, industrial cleaning applications, etc.). In the late 1990s the company created two subsidiaries to complement its existing offering, one producing thermoplastic injection moulds (Accumalux Mold Technology, in 1996), the other producing trays and lids for traction batteries (Accumalux Industrial, in 1999). The company’s geographical diversification, meanwhile, began in 1998, with the opening of an initial site in the Czech Republic with the aim of improving its coverage of part of Eastern Europe. It was followed by the opening of its first branch in Australia in 2005 with the aim of bringing it closer to the ASEAN market, whilst at the same time continuing to pursue its expansion in Eastern Europe with branches in Bulgaria (2008) and Russia (2014). The group even had a branch in Egypt for a few years. Nowadays, Accumalux employs over 320 people around the world and supplies customers in over 50 countries. 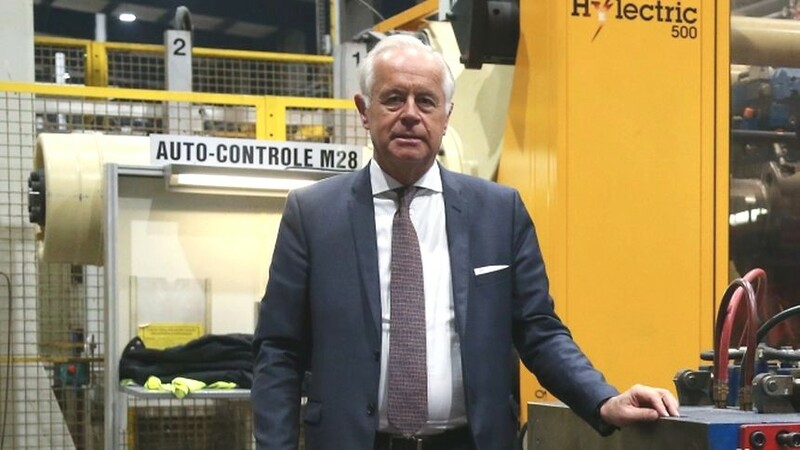 The group produces a total of nearly 27 million batteries covering over a third of the European market and a significant part of the global market.